Beautiful townhouse with 9&apos; ceilings, master suite with master bath, complete with Jacuzzi tub, plus a walk-in closet, open kitchen with breakfast bar + eating area + dining room, 1st floor laundry (front-load washer & dryer stay! 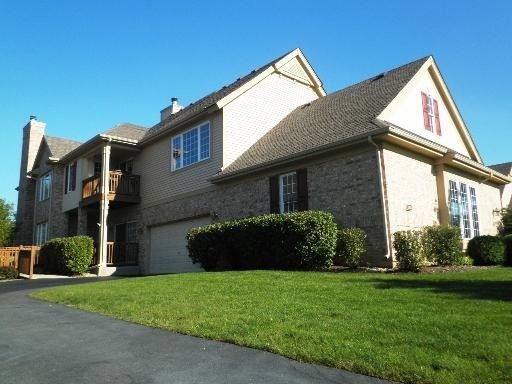 ), and two big basement bedrooms with walk-in closets & bsmt bath. Great outdoor space - wood deck off living room and covered Patio area off kitchen.